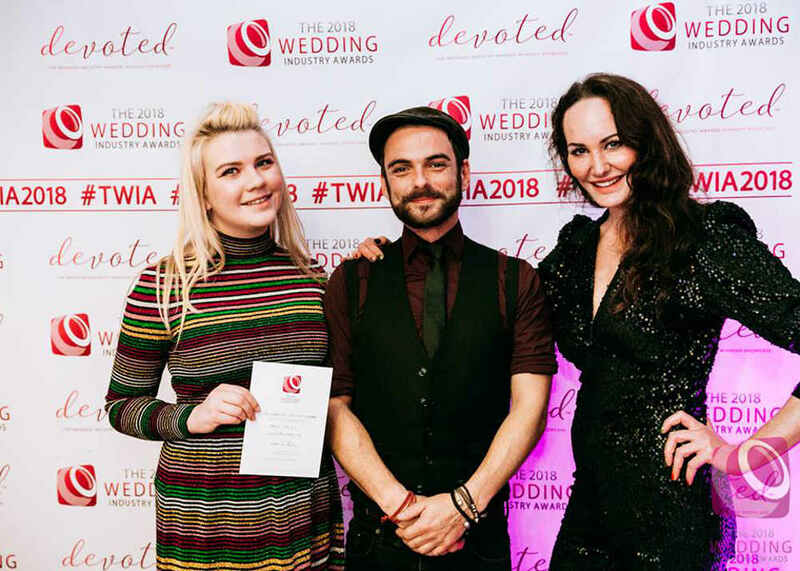 Behind the scenes with Jeremy Fyfield- TWIA, New Venues and 2018! 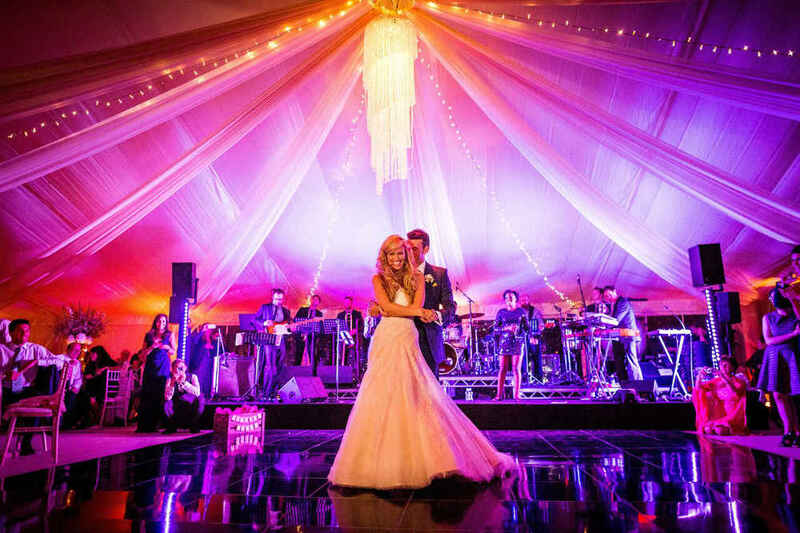 Décor and lighting are incredibly important for any event, even more so with a Wedding! For most people, it is one of THE most important days of their lives! The day they celebrate making a life-long commitment to their partner in the presence of family and friends. The day they will look back through pictures of in years to come and marvel at how much younger they look, how madly in love they look…and a beautiful backdrop to such a momentous day in two people’s lives is an important element to get right. No pressure then! I actually derive a huge amount of satisfaction from playing an integral part of a Bride and Grooms big day from the start of the creative process all the way to the day of the set up. 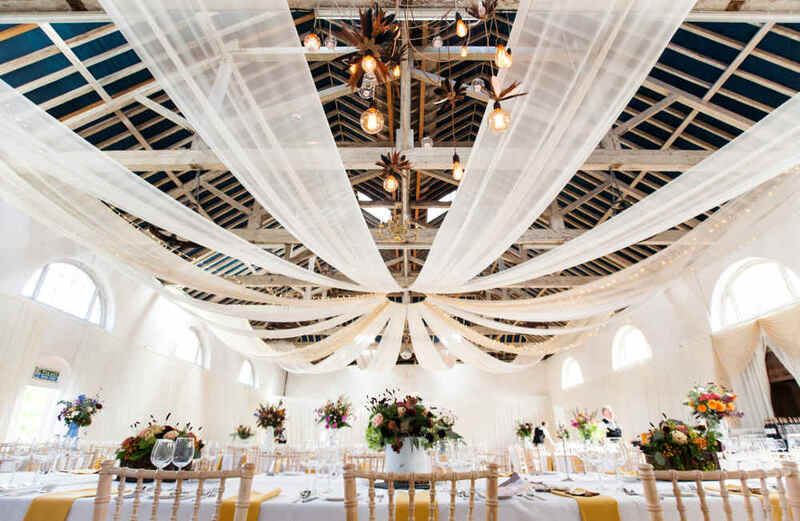 From the initial enquiry to the installation, I am in constant contact with our clients, bouncing décor ideas off each other and creating innovative ways to bring their vision to life and to add their own unique style to their chosen venue. I love that moment when we have finished installing the décor, the venue is fully dressed, the client is happy and the guests are still to arrive. In that calm moment before the ceremony and celebrations begin, you can stand back and admire your handy work for a moment before disappearing and leaving it for others to enjoy. What is the most ambitious thing a client had you do last year? 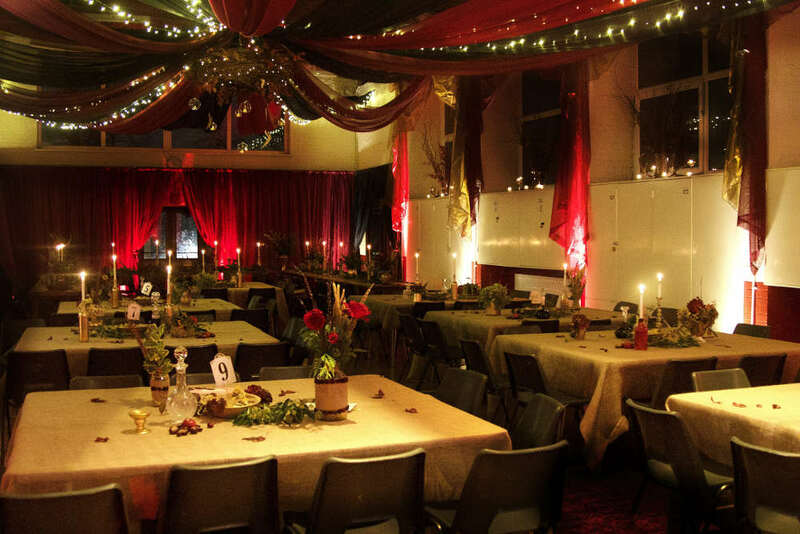 We transform all manner of unusual venues. 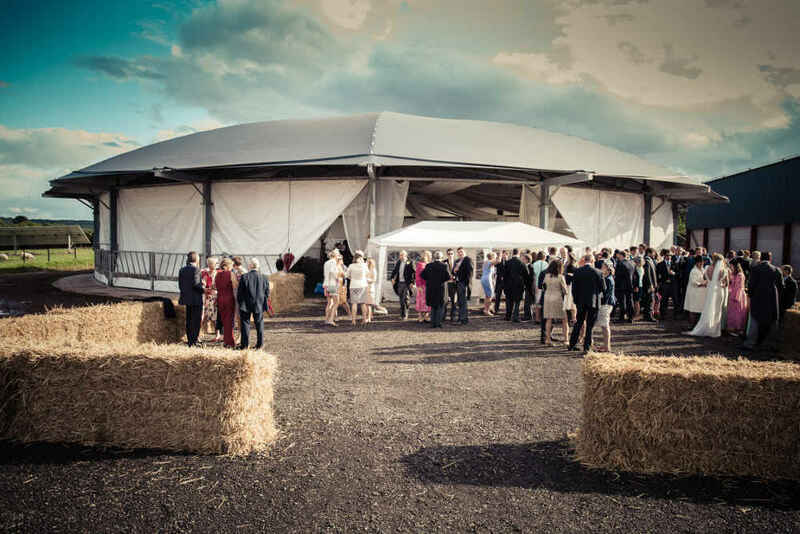 From Luxury Thames boats, to ancient wooden barns, to military headquarters, but I think the most ambitious project we were involved in last year was decorating a very uniquely modern roundhouse style cattle barn. I had never seen a barn like it…more UFO than cattle shed! When I first went to visit Rebecca and Clint at their chosen venue (a working farm in South Wales) it was full of cattle and all the accompanying smelly stuff that goes with them! However, this didn’t distract from the unusual shape and enormous potential of the building. 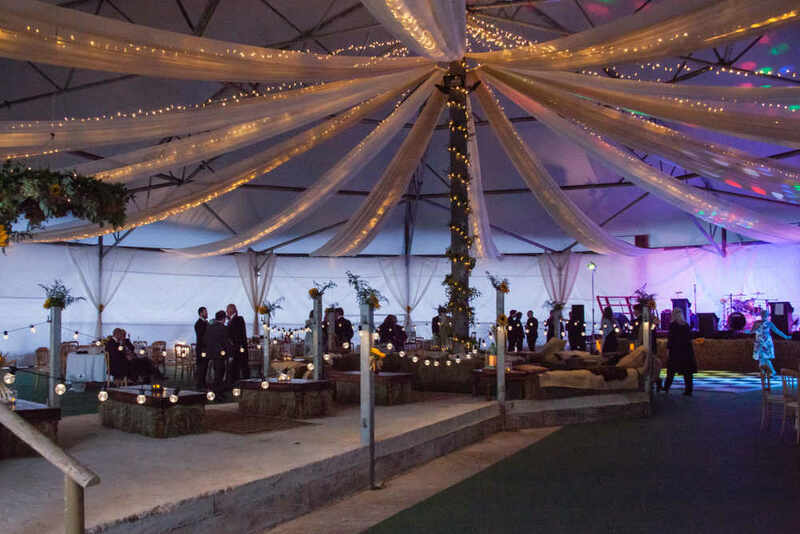 Their excitement about this unique venue was contagious and we love a challenge at CCC! Poor Clint spent weeks at the barn, pressure washing cow poo off the floor and weather proofing the open structure. 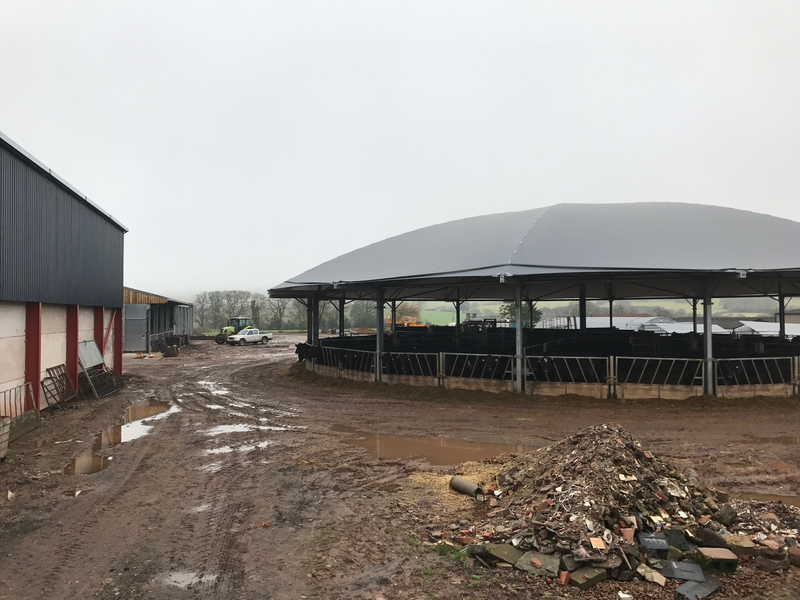 We needed a specialist elevated work platform to reach the top of the central pole in the barn in order to weather proof the big ventilation hole at the peak and also to install our giant draping hoop. 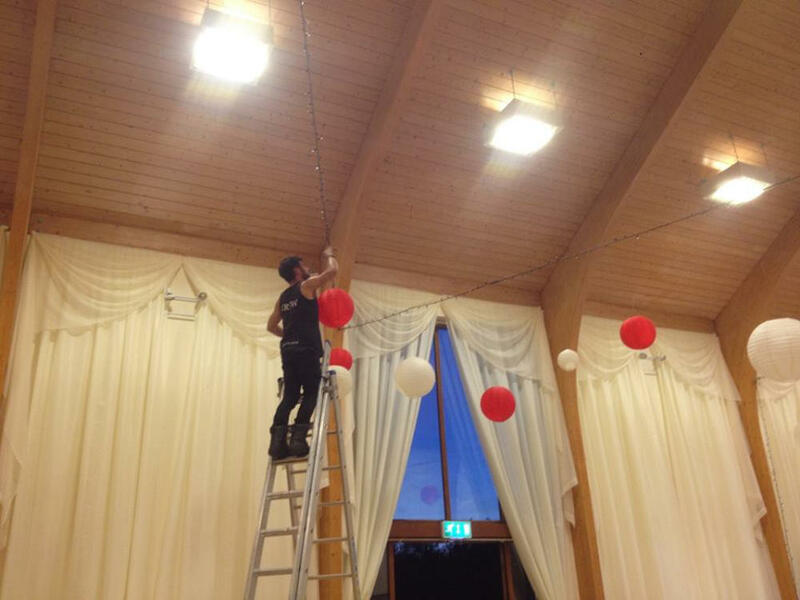 We rigged 16 x giant voile swags with fairy light strings running within the fabric at the top of the central pole. 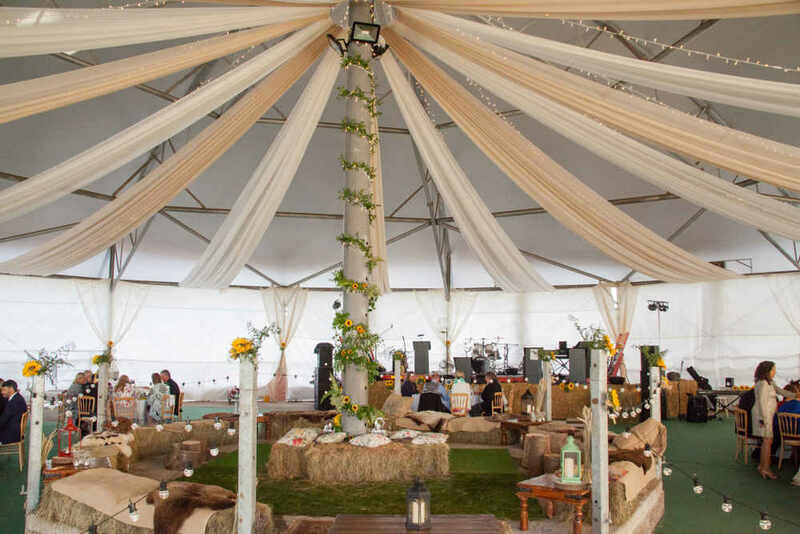 We then fanned out across the ceiling and attached it at the eaves of the building in order to bring the height down a little, soften the general feel of the space and create a big top effect. It was a very ambitious project and required a lot of ladder climbing, but the end result made it all worthwhile…. What are you looking forward to building on this year for wedding clients? Over the last few years we have gone from strength to strength. 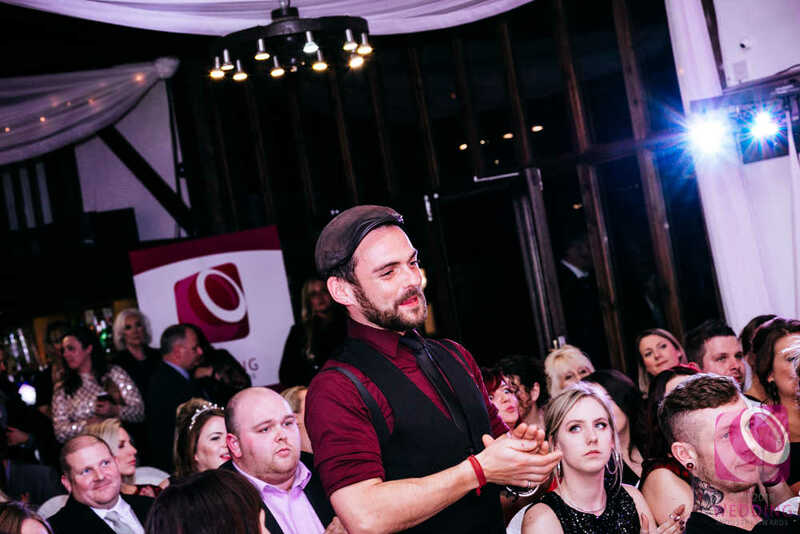 We were awarded with a ‘Highly Commended’ certification at last year’s regional Wedding Industry Awards which is completely client voted award within the industry. I’m looking forward to a 2018 wedding season full of exciting new projects, inspired clients and unusual venues!